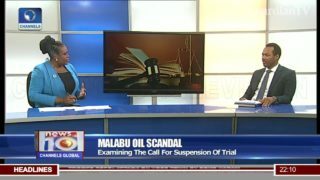 Malabu oil scandal - Examining the call for suspension of the trial. 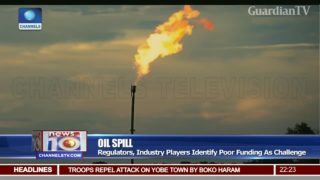 Malabu oil well controversy dates back to 2012. 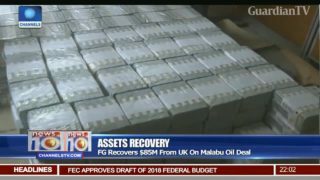 FG recovers $85m from UK on Malabu oil deal.